VISION has successfully completed the start-up of the substation Santa Rosa 1 – 230kV – 2 x 83MVA which is owned by CEEE-GT. This project will reinforce the electrical system of the northwest region of Rio Grande do Sul state. 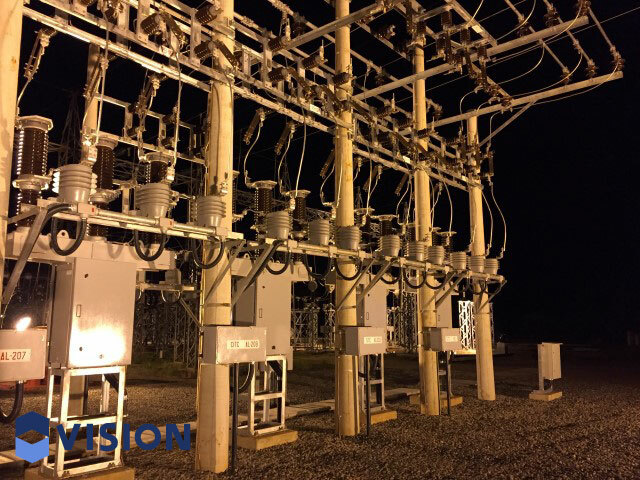 The VISION group has made the expansion of the substation, as a turnkey project, providing engineering, as well as equipment and services to bay of input line, bay of the new transformer and feeders.